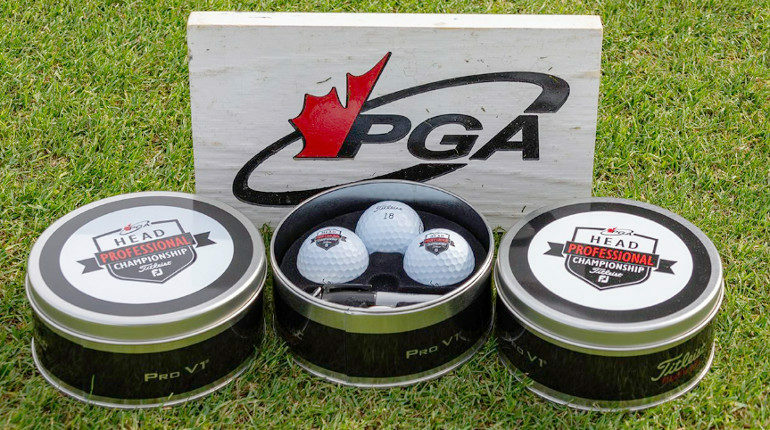 A trio of Saskatchewan professional golfers are tied for 23rd position after day one of the PGA of Canada Head Professional Championship at Wigwam Golf Resort near Phoenix, Arizona. Royal Regina Golf Club pro Dean Brown, Swift Current’s Elmwood Golf Club professional Jeff Chambers and Scott Knapp from the Tor Hill Golf Club in Regina all shot plus-1, 73 during day one of the 54-hole event. Deer Valley’s John Greenough is in a tie for 45th at plus-3. Carleton Golf & Yacht Golf Club professional Percy Gordon leads the 88-player field at 6-under par. The tournament continues Wednesday with round two. Chambers and Brown will play in the same group during the second round and tee off at 11:51 a.m. Saskatchewan time. Knapp is in the next group teeing off at 12 p.m. and Greenough will be the first Saskatchewan pro on the course with the 10:48 a.m. group. You can see the tournament results here.